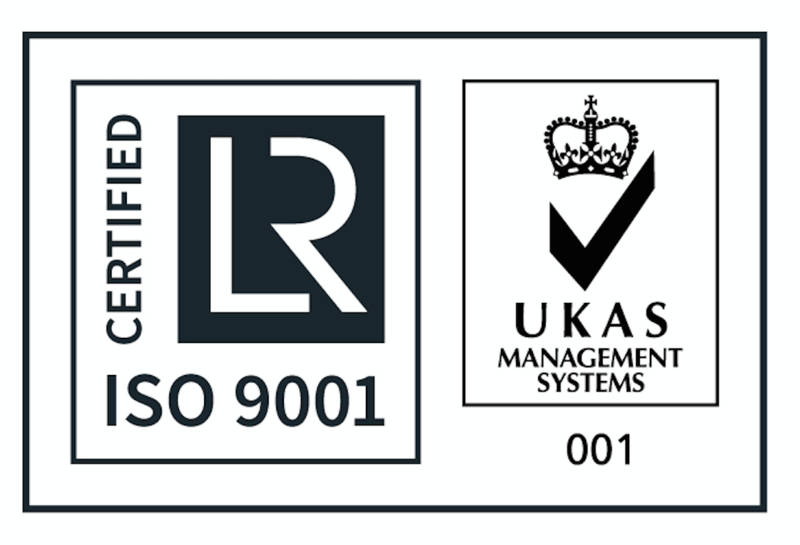 We are proud that Palagan has become ISO 9001:2015 certified. By passing this rigorous examination of our business systems and controls, we demonstrate our on-going commitment to improving customer satisfaction and to work in a more efficient way. 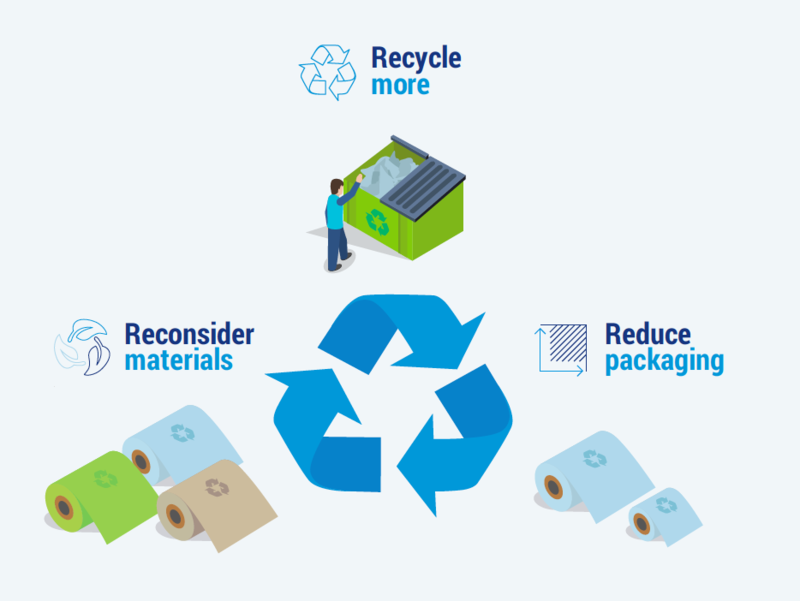 Are you thinking about switching packaging supplier? The Palagan team answer the most critical questions new customers always want to know. Palagan has signed up to Operation Clean Sweep, the industry led programme to ensure that plastic pellets do not escape to the environment. 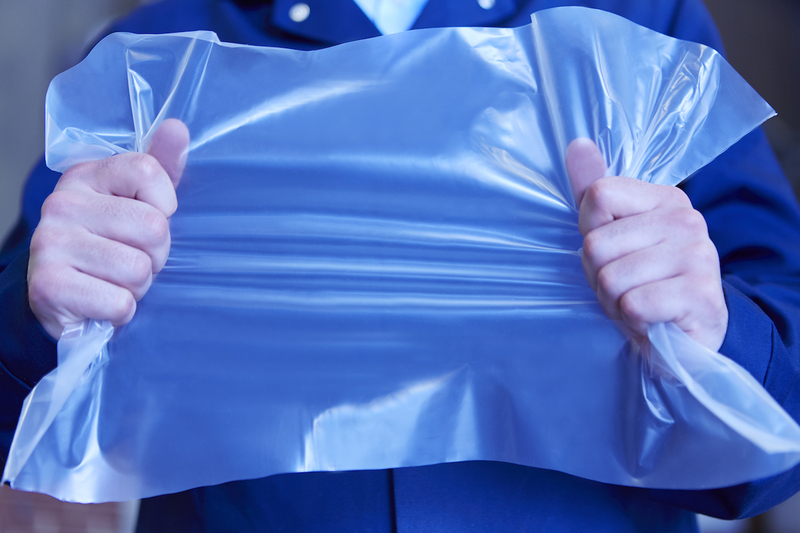 Palagan have invested £1.2m in five conversion machines to work with stronger, thinner films. 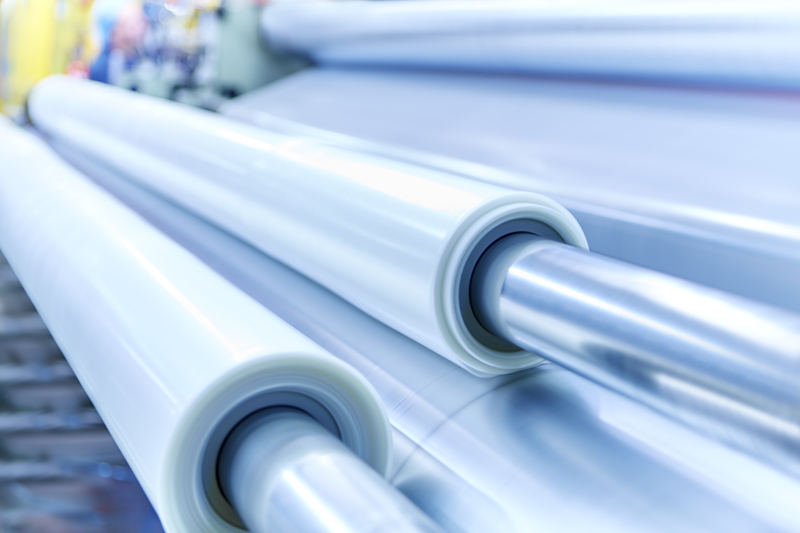 This new equipment will meet the growing demand from British manufacturers and processors to use more environmentally efficient materials, and help meet their need to reduce overall packaging use.